The Square Shower Arm will transform your bathing experience completely! It’s quirky and bold, yet its functional design makes bathing incredibly comfortable and relaxing. 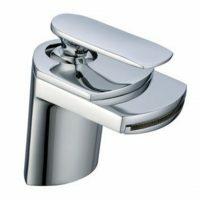 It is designed for simple installation in standard Australian bathrooms. 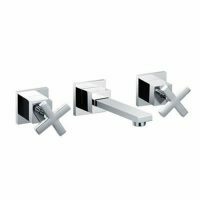 The Square Shower Arm is all about design. Featuring a total length of 320mm, its unique shape makes it highly practical and easy to use. Furthermore, the handle is ergonomic and easy to grip. It features high quality workmanship and top notch manufacturing. Made from solid brass, it is extremely sturdy and durable. It is finished in stylish chrome. 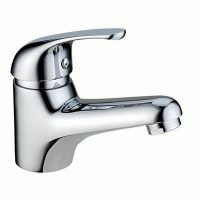 As a mark of quality, the tap body, internals and the chrome finish are all backed by solid manufacturers’ guarantees. 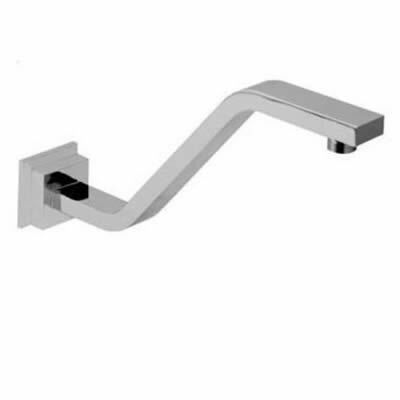 To improve your bathing experience at a budget friendly price, choose the Square Shower Arm. Buy this product today at the best price from Ross’s Discount Home Centre and avail of our 14-day money back guarantee!